My name is Shaheen Ali. A traveller and a blogger. 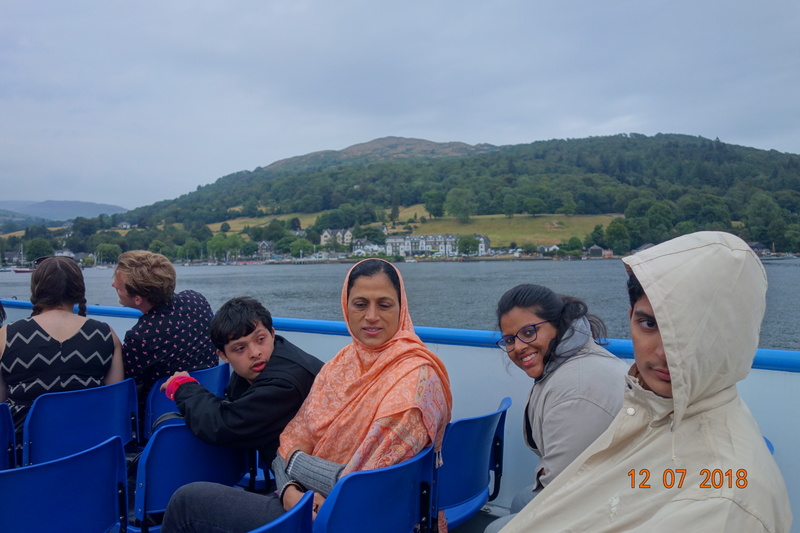 Published inWhen In The Picturesque, Lake District!